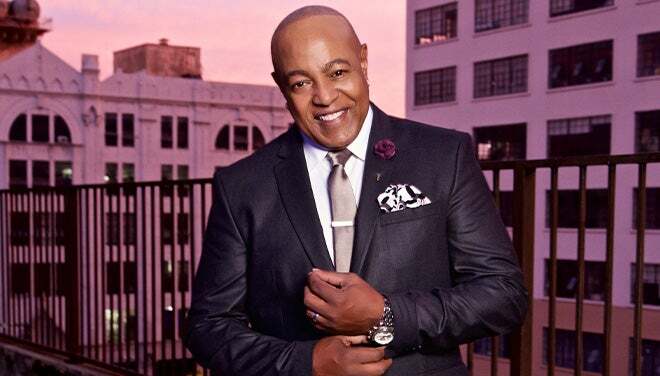 Possessing a beautifully rich, almost operatic voice, Peabo Bryson has established a career as one of the premier male vocalists in contemporary music of the last quarter century. 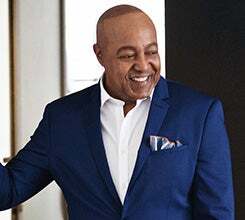 This May, the two-time Grammy ® Award-winner and Greenville native comes home to where it all began. Bryson has the distinction of being the first artist in music history to have separate records topping four different charts (pop, adult contemporary, contemporary jazz, and classical crossover album). Hits “Show & Tell” and “Can You Stop The Rain” climbed the R&B charts, “Tonight I Celebrate My Love” with Roberta Flack became a crossover smash, and beloved tunes “Feel the Fire” and “I’m So Into You” penetrated the hearts of soul fans. 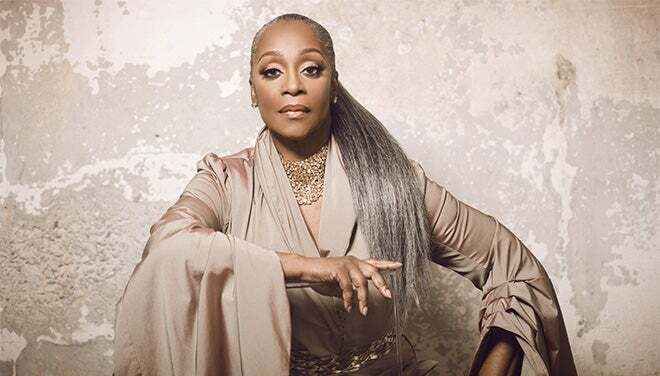 Grammy and Academy Award®-winning singer, songwriter, and actress Regina Belle will join Bryson on stage. Belle has made a career in the worlds of R&B, jazz, and gospel, and solidified her place as music royalty with her luminous vocals on the Bryson duet “A Whole New World” (Grammy’s Best Pop Performance by a Duo or Group in 1994).